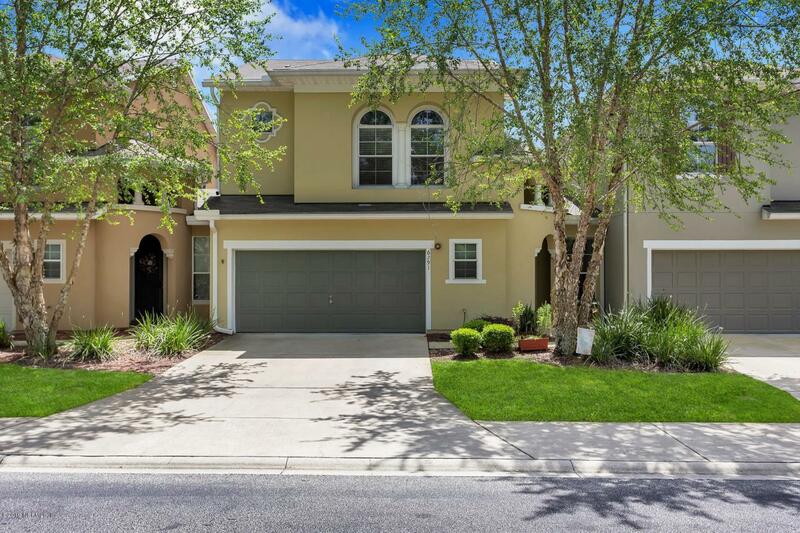 Enjoy the low-maintenance lifestyle of this move-in ready, luxury townhome in the heart of one of Jacksonville's hottest growing areas! 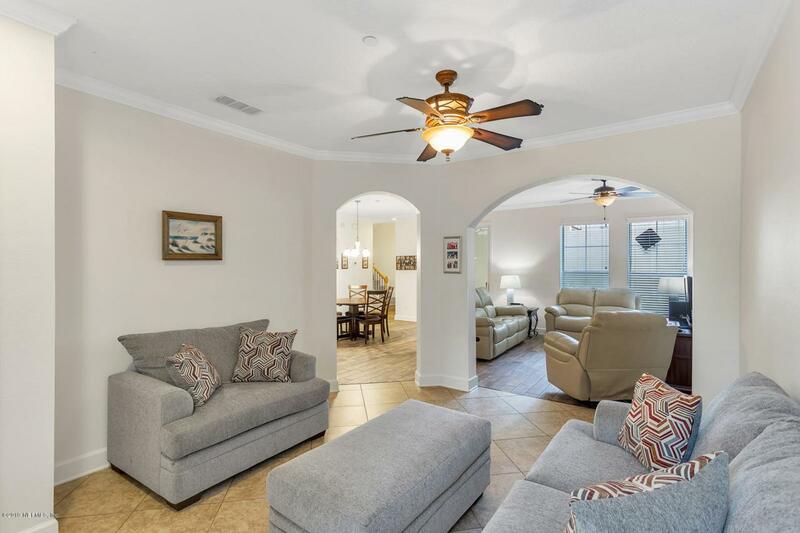 You'll love the spacious and open floor plan including a formal sitting area, cozy family room and a beautifully upgraded kitchen that overlooks the dining area. The gourmet kitchen offers 42'' cabinets, granite countertops with stylish travertine backsplash, and stainless steel appliances. The refrigerator even has a built-in Keurig! 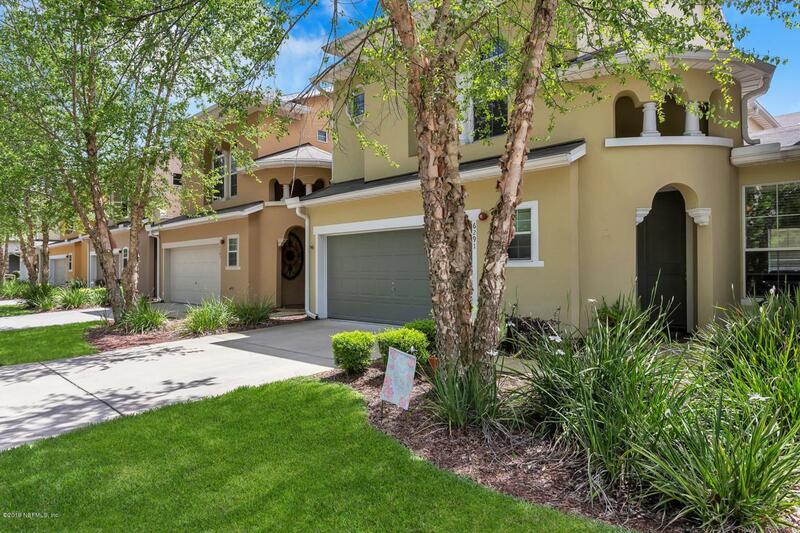 The second floor boasts a huge, deluxe master suite, 2 more spacious bedrooms, and hall bath. Tile and laminate floors throughout, no carpet! Freshly painted and ready to personalize! 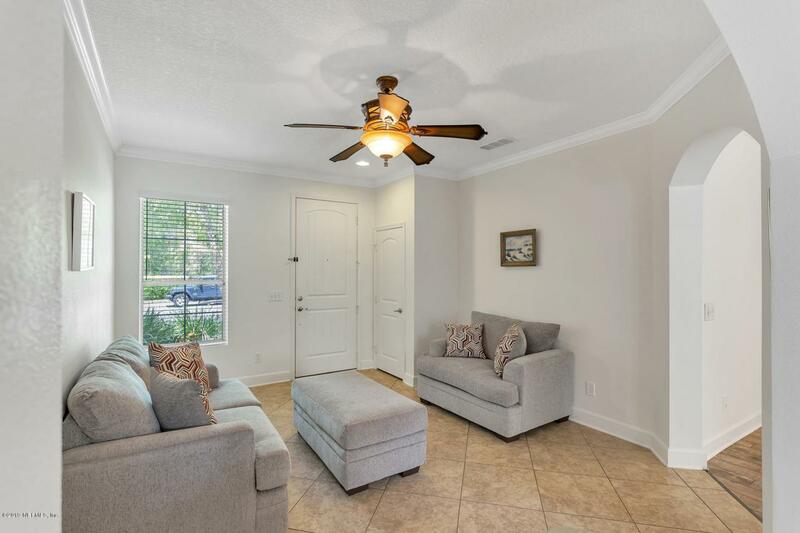 A bright and sunny outdoor courtyard, 9 foot ceilings, crown molding, a 2-car garage, and plenty of storage space make this a must-see!